Stay online wherever you are with Surface Pro, now available with LTE Advanced.3 Simply buy, activate, and insert a removable SIM card from your mobile provider or a Microsoft Store. You can also buy data from select carriers for the embedded SIM. Create, study, work, and play virtually anywhere. 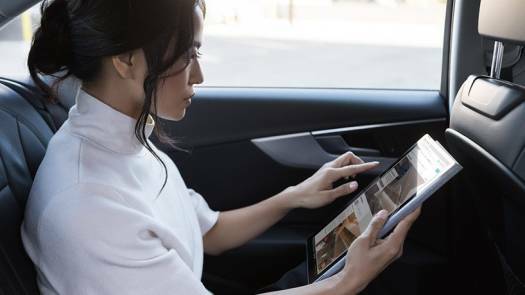 Better than ever, ultra-light Surface Pro gives you total mobile productivity, all-day battery life,2 plus a softer, ultra-portable design with rounded edges. Surface Pro delivers even more speed and performance thanks to a powerful Intel® Core™ processor — with up to 50% more battery life2 than Surface Pro 4 and 2.5x more performance than Surface Pro 3. 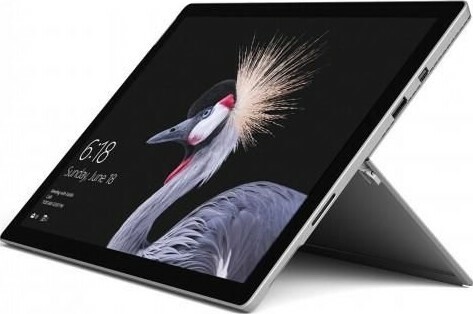 We offer express delivery to Dubai, Abu Dhabi, Al Ain, Sharjah, Ajman, Ras Al Khaimah, Fujairah, Umm Al Quwain, UAE for Microsoft Surface Pro 5 LTE Intel 7th Generation i5 7300U ,4GB Ram , 128GB SSD, LTE ( 4G Plus) ,12.3” PixelSense™ Display, Intel® HD Graphics 620, Windows 10 Pro, Silver | GWL-00006. 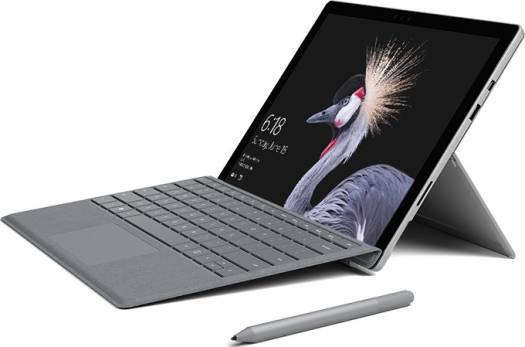 We offer the best price for Microsoft Surface Pro 5 LTE Intel 7th Generation i5 7300U ,4GB Ram , 128GB SSD, LTE ( 4G Plus) ,12.3” PixelSense™ Display, Intel® HD Graphics 620, Windows 10 Pro, Silver | GWL-00006 in Dubai, UAE. Buy now with the best price!